The King River rises in forested mountains east of Mount Buller and flows 30 km to Lake William Hovell. It then flows through farmland for 70 km to the Ovens River at Wangaratta. King River, Upstream of Lake William Hovell: Flows in natural forest. Fast-water, riffles, runs and pools, gravel, rubble and rock substrate. Access to the river just upstream of Lake William Hovell requires walking in from the Upper King River Road. Access to the upper reaches near Mount Buller requires 4WD then walking along the river. Brown trout to 1.2 kg (av.200 g) are the most abundant species, with some rainbow trout to 420 g, abundant small blackfish, redfin, goldfish and mountain galaxias. There could be some Macquarie perch, from translocation of this species into Lake William Hovell. The alpine spiny crayfish (Euastacus crassus) may occur in the headwaters. Not stocked with trout upstream because of a self-sustaining population, which provides good fishing for trout. The river flows in gentle hill terrain to Moyhu then in a wide flat valley to Wangaratta. In the upper and middle reaches the river flows in a wide channel with low banks, and extensive exposed gravel and rubble banks along the sides of the channel. At Edi the river is up to 30 m in width (av. 20 m) with extensive riffles 30-50 cm deep and numerous pools 140-180 cm deep. Substrate is rubble and gravel. Nearer to Wangaratta at Oxley, the channel is narrower with sand substrate and exposed sand banks on the inside of bends. Water depth has increased with extensive runs 40-80 cm deep and pools 130-200 cm deep. There is scattered native riparian vegetation along the river. Access is excellent with easy walking along the banks and in the channel. 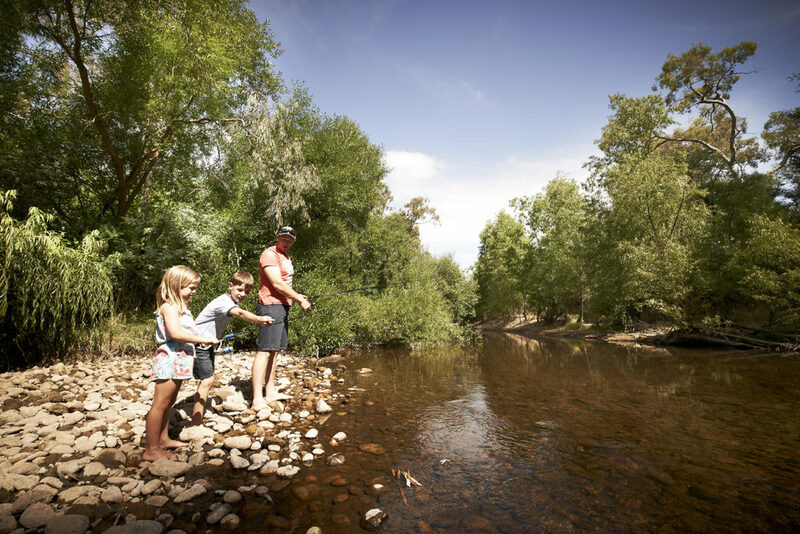 The section of river from Lake William Hovell, to Edi contains abundant brown trout to 1 kg, some rainbow trout, abundant twospine blackfish to 80 g, trout cod, mountain galaxias, and undersized Murray spiny crayfish. Occasional goldfish, redfin and European carp may also occur.  The lower reaches (downstream from Edi) contain brown trout, European carp, redfin to 1 kg, abundant two-spined blackfish, goldfish, occasional golden perch, Murray cod to 15 kg and trout cod. Last stocked with brown trout in 1998. The river contains a self-sustaining population of brown trout. Stocked with Murray cod in 2004. Trout cod have moved into the King River from recent stocking of this species in the Ovens River, as part of the Trout Cod Recovery Program. Activities under the River Health Program include removal of willows and re-vegetation of banks at two locations between Lake William Hovell and Whitfield.